The year that has been was epic for me. I have never been so busy, but in the best possible way! My unexpected success with my Jamberry business has meant I have now built up a stable and growing direct sales business and I have a personal business and team to support. And of course, I’m a mum of 2 kids under 5, with a shift working husband. So yes, life can get crazy! In the past I’ve had the luxury of set hours and a normal work regime with my career as a psychologist, but now that I am a work at home mum and setting my own hours, let’s just say I don’t always do this well. At times work has snuck into family time and I find it difficult to shut off, so 2017 is a year for getting organised and ensuring I am getting more done with the time I dedicate to work, but having time to spend as just a mum and wife, and just having me time too. So the first step in getting organised in 2017 is getting myself a planner. 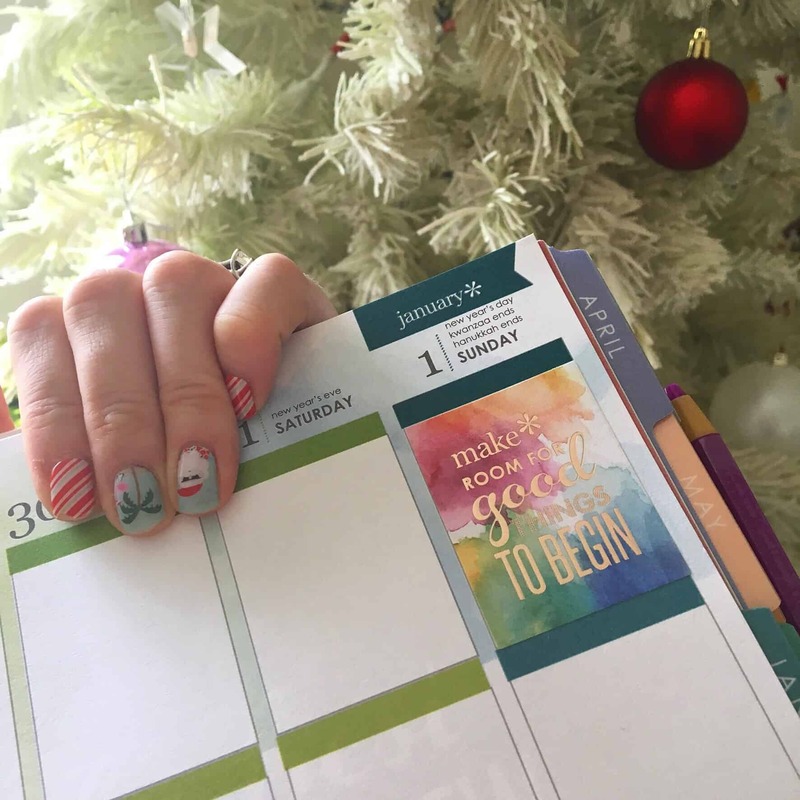 Last year Jamberry created an amazing planner for us that was essentially an Erin Condren style planner and I did not use it to the full potential. This year their planners are much more simple so I had to get myself a fancy planner again. I fell in love with the 2017 Erin Condren Life Planner so that’s how I will be organising my time in the new year. These planners are gorgeous and have so many great features plus the vertical format with the 3 sections is ideal for personal, work and to do list. I’m a list person! How gorgeous is that planner?! So now I’m ready to make 2017 far more productive with this compact organisation tool. I’m leaping in headfirst into the world of planning… with a touch of glam planning thrown in, so I will be sure to share some planner layouts soon. 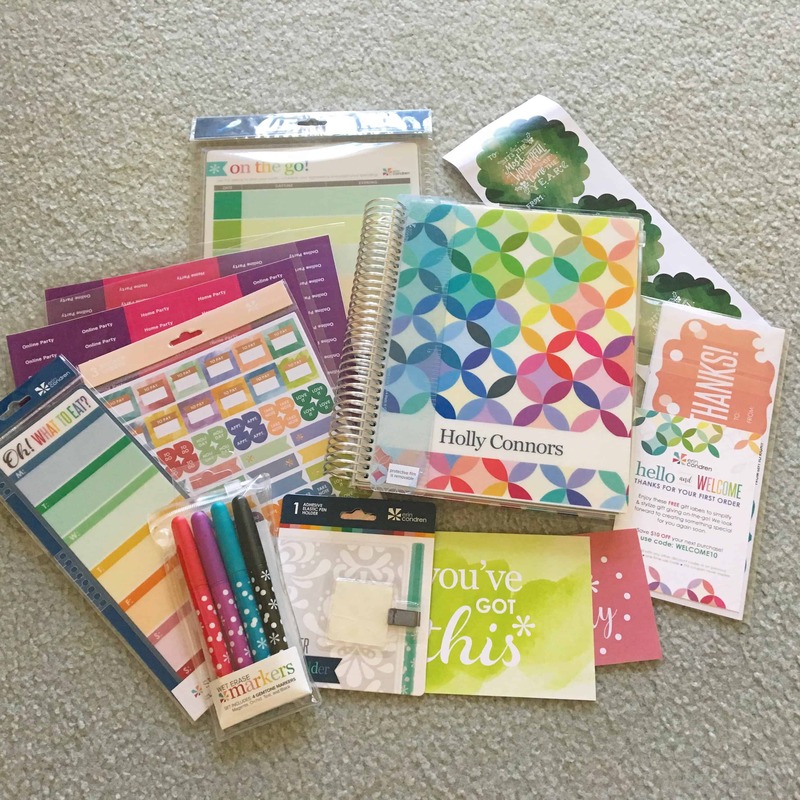 You can get your own Erin Condren life planner, or one of the other functional planners HERE. How will you be staying organised in 2017? Are you a planner kinda person? I was a Franklin planner person in the day. As an iphone user, I found using technology much more convenient. What I will say is that if you are running a business, having a hard copy or at least a saved copy of all your appointments and notes is a must. Not only professionally, but personally.